NEW YORK & SAN FRANCISCO (Tuesday, December 2, 2014) – Chicken & Egg Pictures announced today fourteen new films that will receive grants as a result of the organization’s 2014 Open Call, plus two new sets of grants to projects in stages that range from production to completion. In anticipation of Chicken & Egg Pictures’ 10th anniversary in 2015, this most recent Open Call launched a special Women & Girls On-Screen Initiative to elevate women and girls both behind and in front of the camera. The organization, which is the only nonprofit of its kind dedicated solely to supporting women nonfiction filmmakers, prioritized projects that featured women and girls as prominent characters and storytellers of their own lives and experiences. Grantees were selected from over 640 submissions, and include women filmmakers from Libya, Egypt, the United Kingdom, and India, as well as across the United States. The organization has made it an ongoing priority to significantly increase their grant amounts, with some projects this year receiving up to $25,000; in past years, awards were typically $10,000. This latest round of grants totaled $330,000. To date, Chicken & Egg Pictures has awarded over $3.5 million in grants and more than 5,000 mentorship hours to 186 films. Chicken & Egg Pictures supports women nonfiction directors with a strategic combination of funding and mentorship. 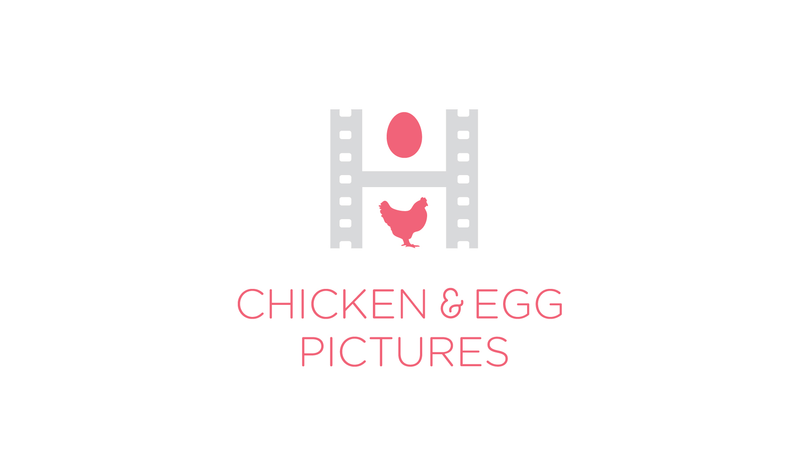 Chicken & Egg Pictures, which will celebrate its tenth anniversary in 2015, was founded by award-winning filmmakers and producers Julie Parker Benello, Wendy Ettinger, and Judith Helfand, and named Jenni Wolfson as its first-ever Executive Director last September. Chicken & Egg Pictures also named Kirsten Johnson, a Chicken & Egg Pictures grantee in 2009, as the recipient of its annual Celebration Grant, supported by the Ravenal Foundation. This award honors trailblazing, risk-taking, veteran women filmmakers who persistently push creative boundaries, as they hone their craft and build community at the same time. Previous recipients of the award include Chris Hegedus, Barbara Kopple, Lourdes Portillo, and Julia Reichert. Jennifer, a Harvard PhD student, was signing a check at a restaurant when she found she could not write her own name. Months before her wedding, she became progressively more ill, losing the ability even to sit in a wheelchair. When doctors insisted that her condition was psychosomatic, she picked up her camera to document her own story and the stories of four other patients struggling with the world's most prevalent orphaned disease.